Looking for an able professional to bail you out of an emergency car lockout in the middle of nowhere? Then don’t put quality and service assurance on stake by calling upon a quotidian automotive locksmith. 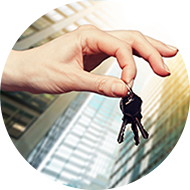 Trust no one but the experts and call upon the most renowned and technically sound automotive locksmith team in the whole of Akron, OH – Akron Locksmith Store. 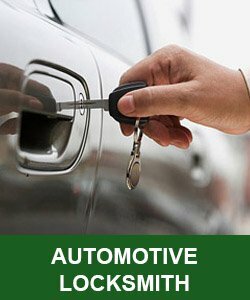 Our reputation walks well ahead of our name and this is what makes us the most called for automotive locksmith service providers in Akron, OH. Our locksmiths have a rich experience base which has been constructed post the past decade of handling various car lock & key issues for customers. It is this experience base which powers our 24X7 affordable auto locksmith services, directed towards our customer’s specific needs. Got some essential stuff stacked in the boot of your car, and had to open it with force in an emergency lockout? Don’t fret as we at Akron Locksmith Store understand that this might be needed in many cases, and can take up lock and key repair/replacement for you post this. 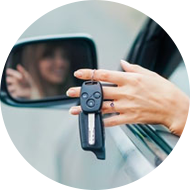 Our auto locksmith services also span across ignition repairs for cars or providing you with replacement car keys, if your existing keys dwindle your hopes in your time of need.